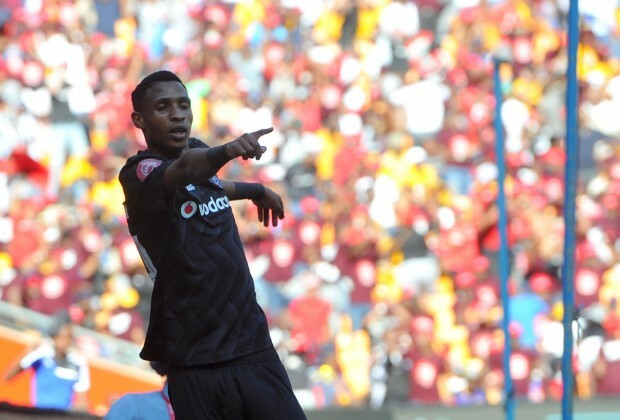 With the next Soweto Derby on the horizon, fans have been buzzing on social media in anticipation of what many consider to be the biggest fixture on the PSL calendar. Have you seen what the fans have been saying? The next instalment of the derby will be the third time the PSL giants face each other this season, with the Buccaneers beating the Glamour Boys on both previous occasions. Earlier on in the season, Pirates beat Chiefs in a league encounter, and later eliminated Amakhosi from the Telkom Knockout at the semi-final stage. With both sets of fans eagerly awaiting for the two sides to square off on Saturday, supporters have been upbeat on social media and are, unsurprisingly, divided in their opinions. Does Kaizer Chiefs really expect us to be excited about the #SowetoDerby !? Lol. How did you end up supporting kaizerchiefs when you are not from phefeni or Naturena? Who do you think will come out victorious in the Soweto Derby this weekend?